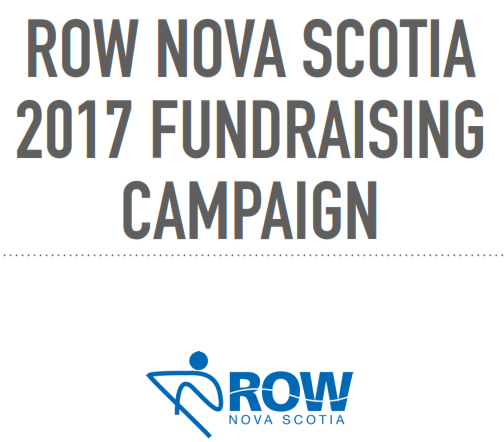 Row Nova Scotia is looking to recruit more members in all geographical areas of the province, as well as in all programming areas, including junior, recreational, competitive, masters, para-rowing, coastal, indoor and university rowing. 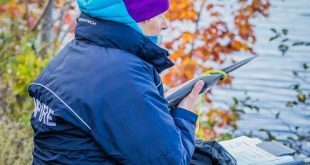 In recent years, Nova Scotia rowers have seen great success and we would like to showcase this in short videos that can be shown in a number of ways to various audiences. To achieve these goals Row NS would like to contract an individual or organization to create a promotional video that is completed by June 2019. 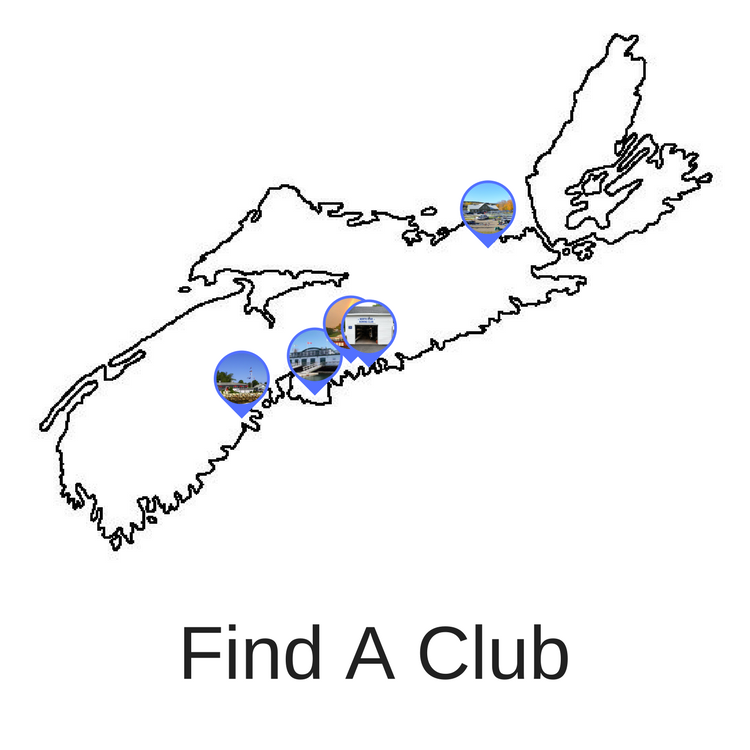 This Request for Proposals will provide the details required for a Row Nova Scotia Promotional Video. 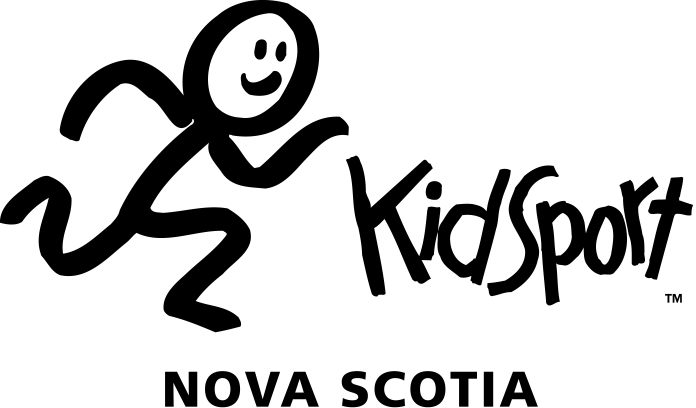 The proposal must be submitted to Row NS by email: pthompson@sportnovascotia.ca & judithkays@eastlink.ca by 12 pm on January 31, 2019.